If you are looking for a line of credit for small businesses, the more you know about the process and methods of getting credit, the easier it will be for you to get it when you need it. 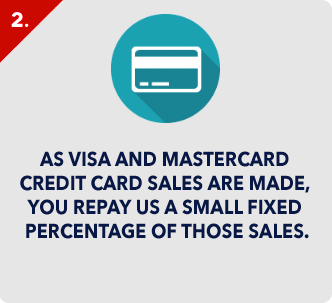 There are usually two types of credit for small businesses, a business credit card and a business line of credit. Both of them are best for short term needs and are not recommended if you need major cash for huge changes in your company. 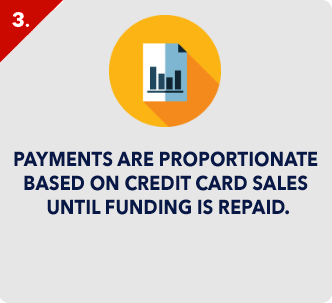 A business line of credit is great for times when your business is going through a slow period. A line of credit for small businesses is similar to a business credit card, but with some distinct differences. These lines of credit are excellent if you are looking for a way to keep money put away for a “rainy day”. These funds are not used for long term plans or for major purchases. They are generally used for times when you may need some extra cash for operations. For instance, if you have a restaurant and always seem to get slow during a certain time of year, this would be a great time for you to have a line of credit to help. 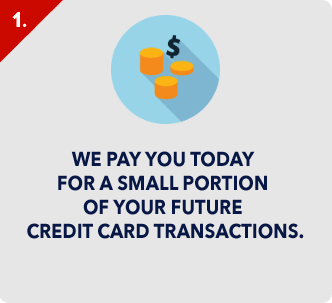 When you need a line of credit for small businesses, you will probably go to a bank to start the process. You should also look at private lenders as well, since they will probably have competitive rates. You may also have better luck getting approved by a private lender, as they tend to have approval rates higher than a normal bank. If you have a few bumps in the road when it comes to your business credit, for instance, you may want to just totally forego the bank and go directly to a private lender. In order to be approved for a line of credit for small businesses, you will need to have a good business credit score and an extremely solid business plan. You will also need to have a properly put together financial package which will allow a bank or private lender to see the information they need at a quick glance. If they see you are serious about all of this, they will be more apt to give you a line of credit. 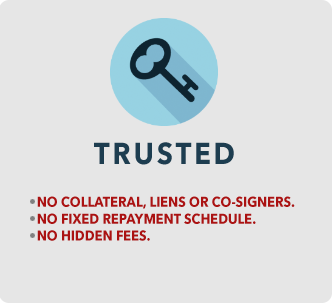 Giving the back or private lender all the information they could need the first time will eliminate the hassle for them of having to come to you for additional information. 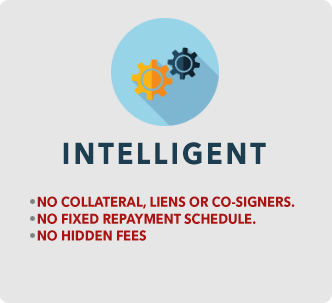 The easier it is for the bank or private lender to go through your information, the easier it will be for them to make a determination on your line of credit. You should always make sure that your business is incorporated, that you have a business bank account and that your business credit score is at least over 680. 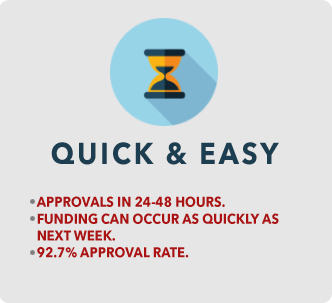 All of these things will make it easier for your business to be approved for a line of credit for small businesses. You should always try to keep your personal credit score out of the equation when applying for small business loans or credit of any kind.